Remove a 15" length of string, tear it into several small pieces and place them on a spectator's palm. Now gather the broken pieces, roll them into a ball, and proceed to unravel the fully restored string! Read that again. It sounds impossible. It looks impossible! It is impossible. But you do it and repeat it immediately - anytime, anywhere, under any conditions! 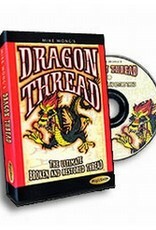 Mike Wong's Dragon Thread comes with a professional shot video, complete with over the shoulder explanations. 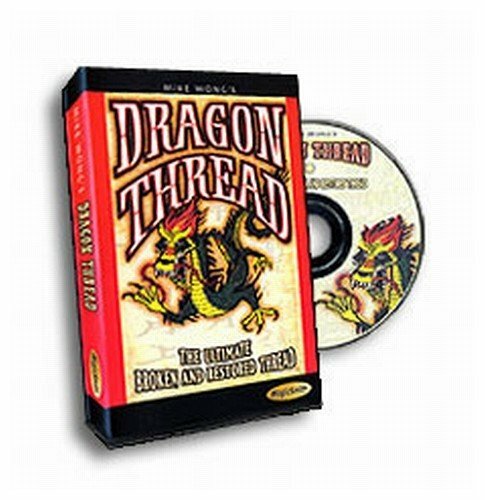 Also included is enough Dragon Thread for hundreds of performances. Forget the old way of performing Gypsy Thread - do it the WONG way! They hear and see the thread break! They hold the broken pieces while you show your hands empty! The thread never leaves their sight!